At Top End Travel Doctor, we ensure all travellers have a safe, healthy and informed trip away. A healthy trip away is the best memory. 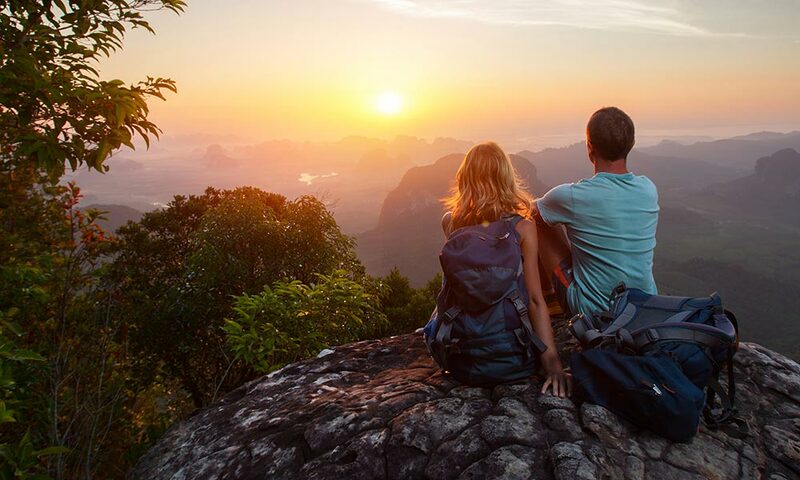 If you’re heading overseas for business or leisure, Top End Travel doctor is your one-stop-shop for all your health-related needs before you jet off. By properly informing yourself of the risks, vaccinating against foreign disease and preparing yourself for medical mishaps you can ensure your trip away is a safe and healthy one. The information you see on this page is a general guide only. There are many factors that are to be considered by you and your doctor when assessing your need for vaccines and medication. We strongly recommend you make a booking with one of our travel doctors at least 6-8 weeks prior to your departure for the safest bet of protecting yourself against any risk you may be exposed to.